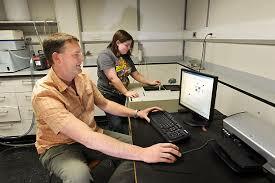 RESEARCH - R. Marshall Werner, Ph.D.
CHEM452 ADV. BIOCHEM. MOL. TECH. The Werner Lab focuses its efforts at the interface between Chemistry and Biology with an emphasis on understanding the underlying mechanism of biological systems using chemical tools as probes. Interested students are invited to come speak with me about research opportunities in my lab (Office CRW 327). I have mentored numerous Chemistry and Biology majors through the years, and would love to talk to you about research. In 2016, we began investigating proteins from the N. American opossum (Didelphis virginianus) that act as effective inhibitors of a varity of snake venoms. 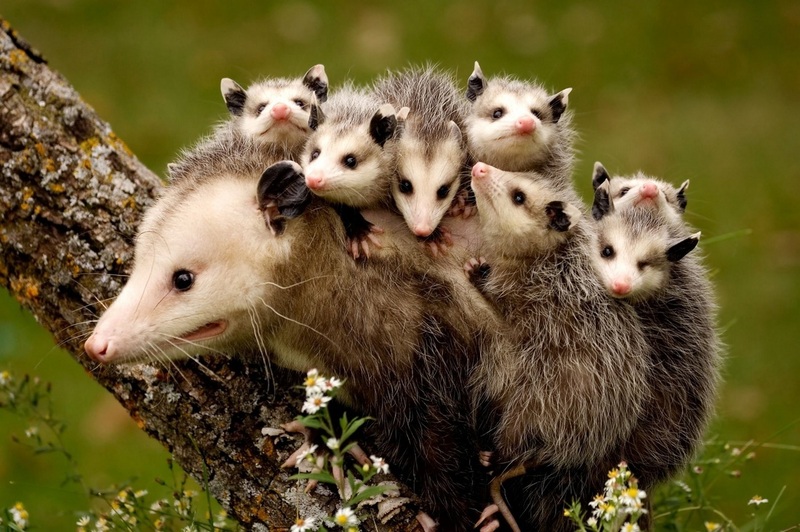 Since the mid-1970s, it has been known that both N. American and S. American opossum species exhibit resistance to envenomation by snakes. ​Nov. 22, 2016. Dr. Werner and Dr. Werner give a talk together. 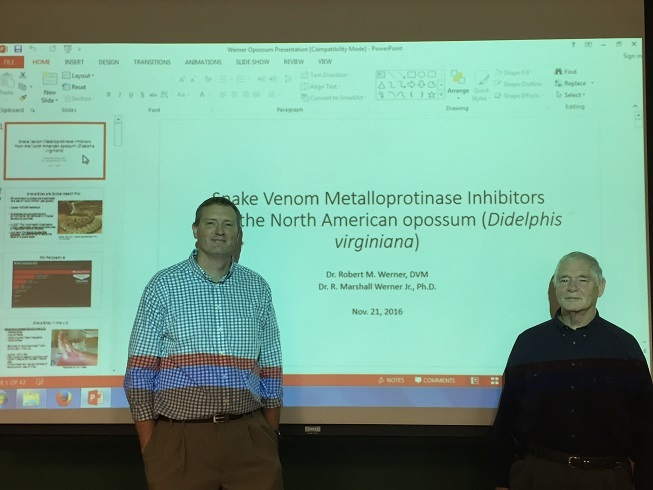 Dr. Robert M. Werner, DVM spoke at LSSU regarding his work in the 1970s regarding the resistance of the N. American opossum to snake venoms, and his son, Dr. R. Marshall Werner, Jr. presented a talk regarding proposed research to characterize the protein inhibitors found in the opossum. Our initial efforts are to test a variety of short peptides, derived from the natural inhibitor proteins found in the opossum, against snake venom metalloproteinase enzymes. We are also attempting to purify these proteins and further characterize the interactions between these inhibitors and their target metalloprotinase through the use if X-Ray crystallography and NMR studies. In 2016, we began investigating the use of Evans chiral auxiliaries to introduce quaternary asymmetric centers into organic molecules. Our initial efforts are to synthesize a variety of simple chiral molecules to test proof of concept and to use as chemical standards in testing for the presence of these molecules in the "chiral pool" found in crude petroleum. Future efforts will include the utilization of this method to introduce challenging asymmetric centers in to a variety of natural product and pharmaceutical compounds. 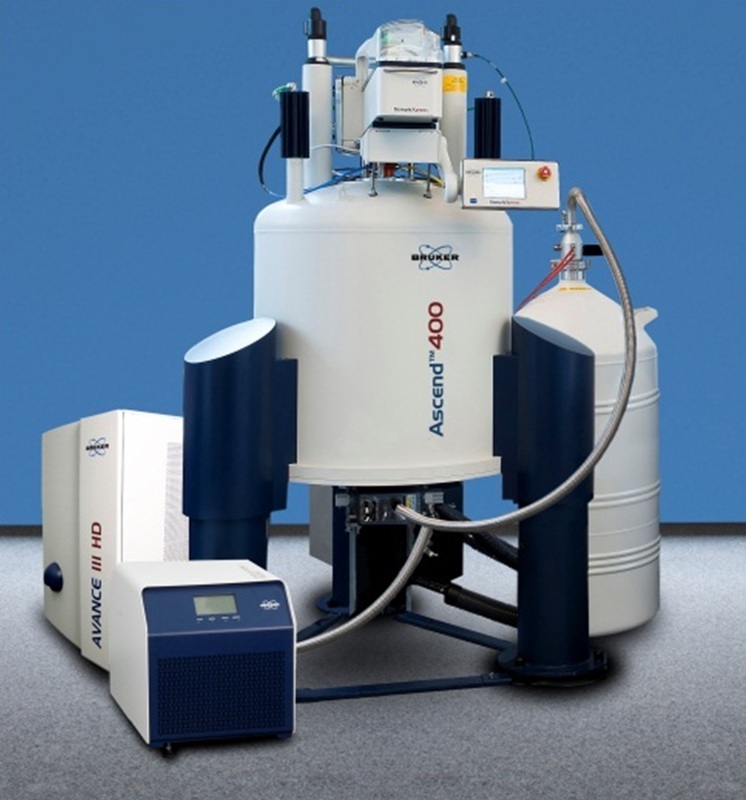 Since 2010, our lab has been interested in developing simple and effective experiments that demonstrate the use of NMR in chemical analysis and research. Initially, these experiments have focused on the use of alternative nuclei (31P, 19F, 23Na) and low field permanent magnet systems (60 MHz Anazazi). With the installation of a new 400 MHz Bruker NMR system in the Spring of 2017, we are expanding the range of experiments developed in our lab.